That's right! 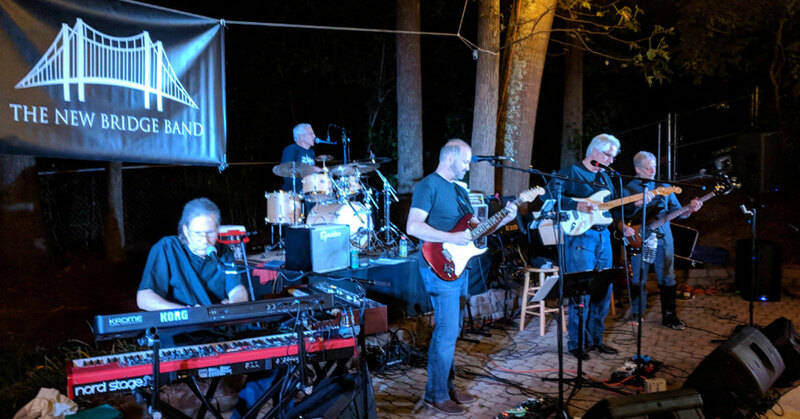 The New Bridge Band played another private party Saturday, October 13th hosted by the Riverview neighborhood. Another fun-filled night with family and friends, food and drinks, and of course, GREAT MUSIC!! Provided by yours truly.